A lot of premeds pay attention to medical school rankings because medicine is the hardest graduate or professional program to get into. Don't become stressed out, I will show you what you need to do to outshine other medical school applicants and get you where you want to be. 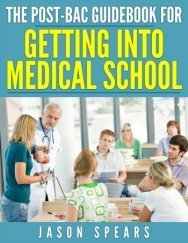 Knowing medical school admission statistics and medical school rankings will allow you to be very strategic during the medical college admission process. 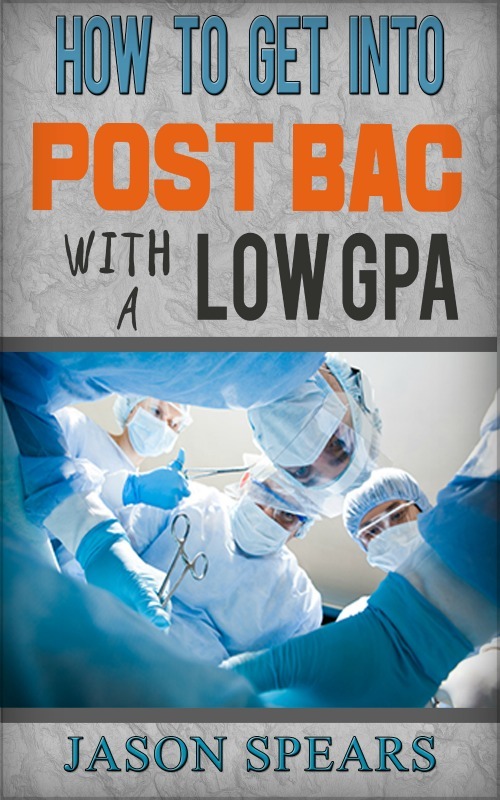 Sometimes, it is the simple things which make all the difference in determining your medical school acceptance. Just follow the numbers, which never lie and you are going to do a lot to improve your chances of admission to medical school. I am confident you find DoctorPremed.com to be pretty thorough and comprehensive as a resource to help you in your quest of getting into medical school. But there is an additional resource which will help you out. Be sure to consult the MSAR which is put out by the Association of American Medical Colleges annually. Using this book in conjunction with my website will be very beneficial to you. Go ahead and checkout the statistics and put yourself on the path to becoming an informed applicant. I am sure you've heard about the need to increase diversity in the field of medicine. Well, I am not going to get into the social issues surrounding this idea, instead I will present the numbers. Click on the links below to gain access to the class profile for each medical school categorized by race/ethnicity.